Companies like Apple seemingly do everything in their power their laptops from being opened up. 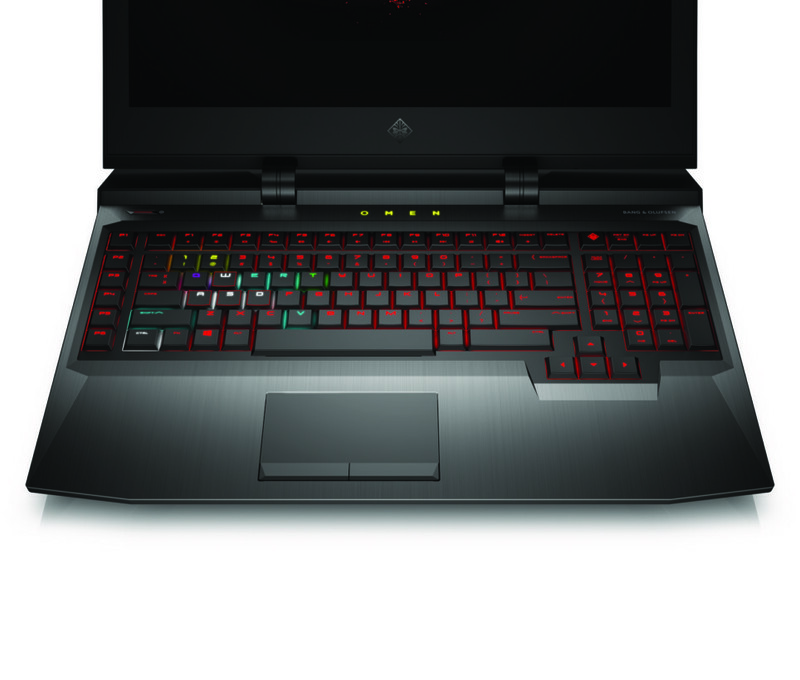 HP’s new Omen X laptop embraces it. It’s a beast of a device. 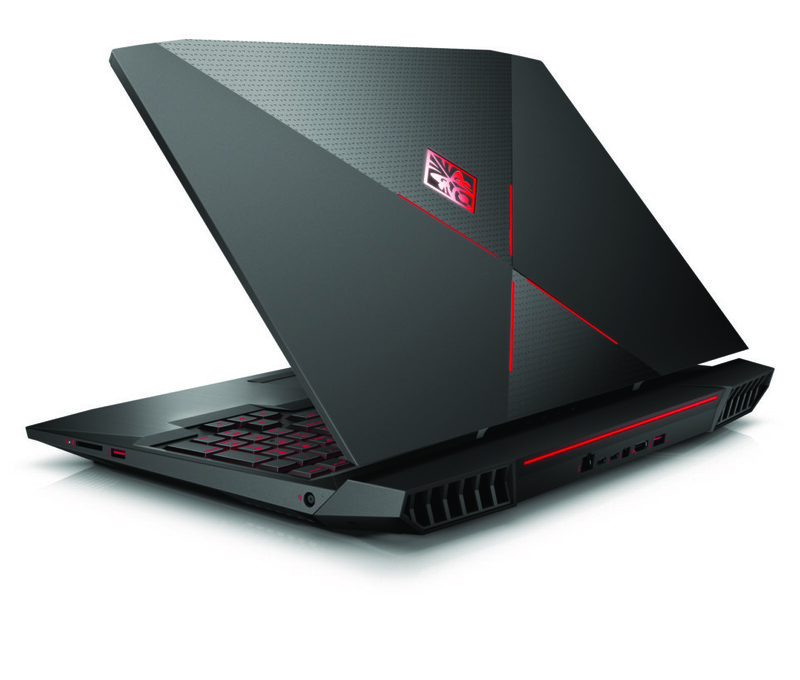 The base model comes with a GTX 1070, 16GB of RAM, a i7-7700HQ processor, a 256 GB SSD, a 1TB hard drive, and a 1080p 120Hz display for $1,999. 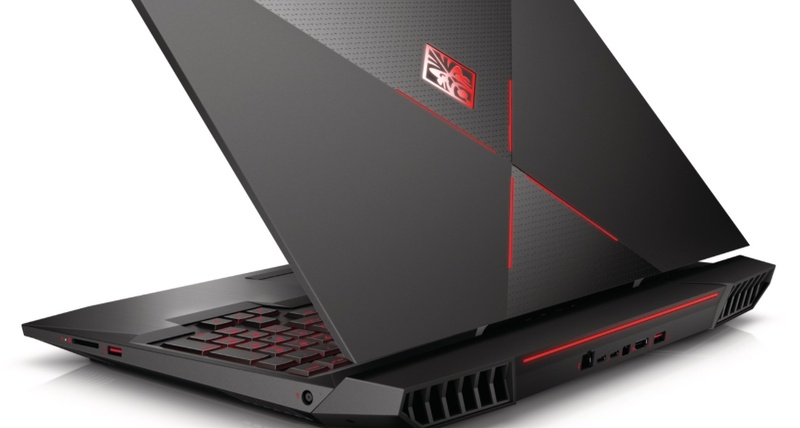 Configurations top out at $3699 for a GTX 1080, 32 GB of RAM, an overclockable i7-7820HK processor, 2TB SSD storage, a 1TB hard drive, and a 4K display. 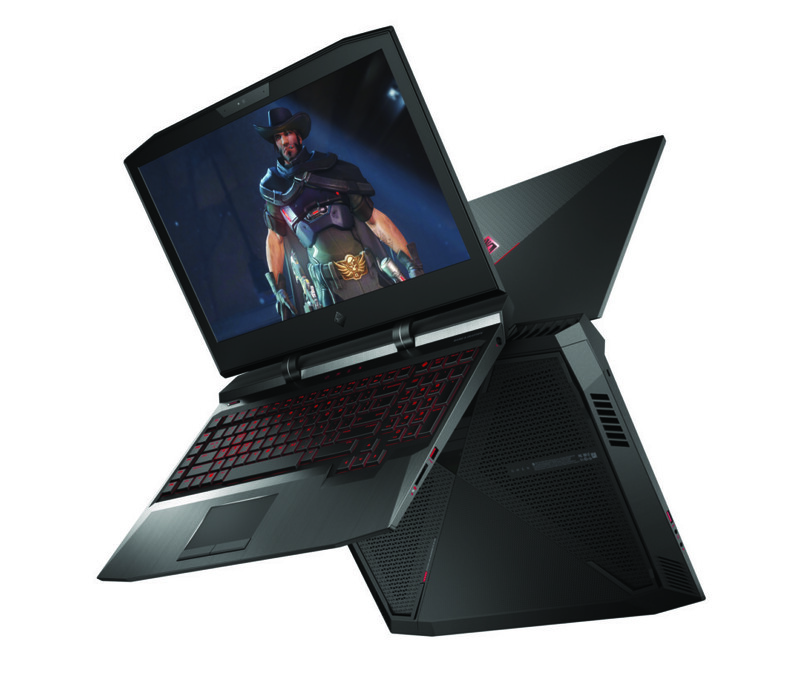 Both the screen options are equipped with Nvidia G-sync. What’s more, the Omen X makes replacing the SSD, HDD, and RAM super simple – it’s all accessible under one pane past a couple of phillips screws. No dealing with adhesive gunk or complicated wiring to the motherboard. It’s certainly not the only laptop that lets you upgrade those components, but it’s one of the simpler implementations we’ve seen. Other highlights include an aluminum chassis (albeit a heavy one at 10.9 pounds), mechanical keys with 2.5mm of travel, two Thunderbolt ports, and RGB lighting (of course). 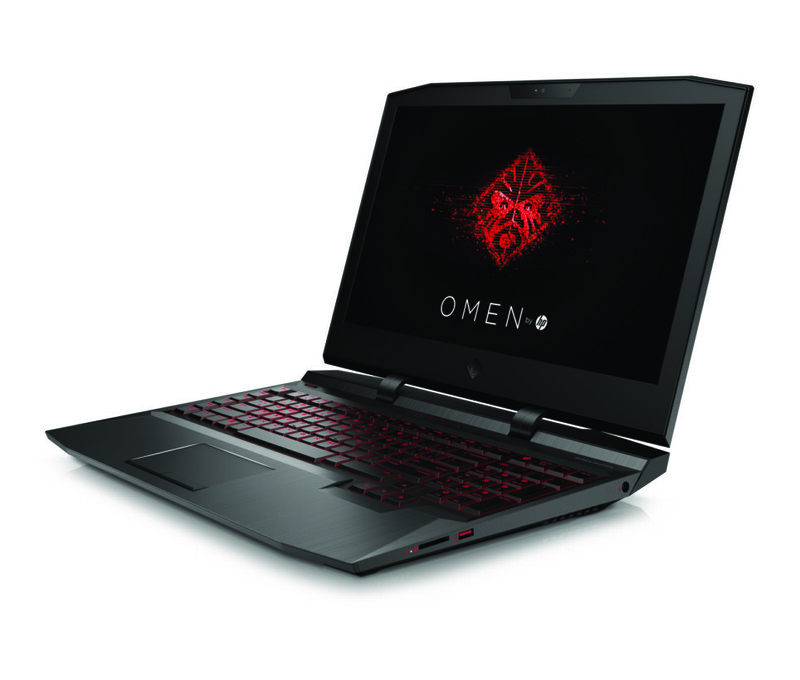 Also notable is that HP is touting how overclockable the laptop is: you can boost the CPU, GPU, and RAM all from the pre-installed Omen Command Center. No need to mess around with your BIOS. We’ll have to get one of these in our hands to see if its worth the price, but for many gamers easy part upgrades will be enough to make the Omen X worth considering when it launches in November. That said, I’ll never stop dreaming of the day I can replace the CPU and GPU on a laptop too.